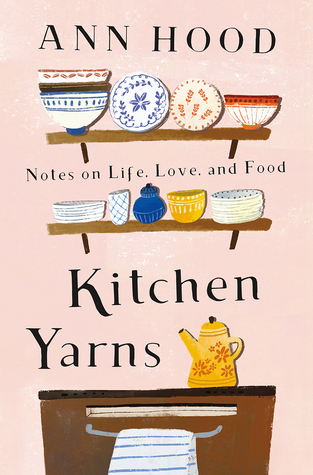 Ann Hood is the editor of Knitting Yarns: Writers on Knitting and the bestselling author of The Book That Matters Most, The Knitting Circle, The Red Thread, Comfort, and An Italian Wife, among other works. She is the recipient of two Pushcart Prizes, a Best American Spiritual Writing Award, a Best American Food Writing Award, a Best American Travel Writing Award, and the Paul Bowles Prize for Short Fiction. She lives in Providence, Rhode Island.